Gone are the days when taking a course meant physically attending classes at a specific location. Nowadays, there are numerous written, audio and video online courses that you can take from anywhere in the world. If you have sufficient knowledge and skills in any discipline, you can educate others by creating an online course. This could even turn out to be a significant source of income. 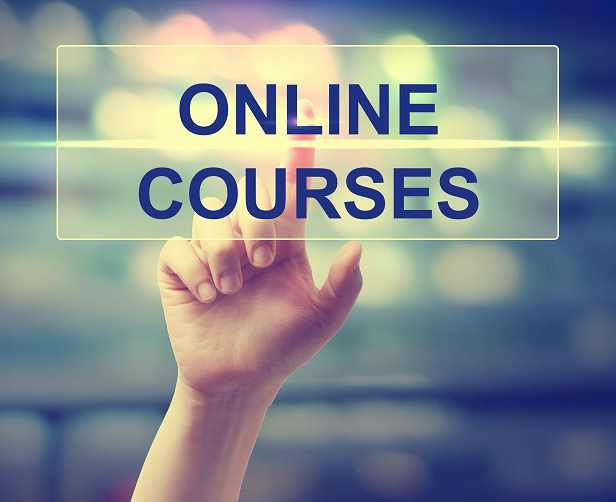 However, crafting a quality online course is not as easy as it sounds. It takes a lot of effort and you could find yourself overwhelmed. Quite often, course creators think that their courses will only be valuable if lengthy and comprehensive. However, the fact is that people nowadays have a very short attention span. Many of them will access your course via mobile devices when on the move. Therefore, if your course is too long, they might feel overwhelmed and lose focus. Be sure to keep your modules as short as possible for optimal engagement and completion. Instead of having one long course, break it down into several short modules that are user-friendly. Many course creators spend hours creating content based on what they imagine their audience needs, only to find themselves with a course that no one is interested in. The first thing you need to do is carry market research to find out if there is actually a demand for your intended course. A good idea would be to create a short online survey asking your audience what they would like to learn. Look at the courses that are already available on the subject to avoid duplication. Consider the skill level of your participants before creating your course material. Are they experts, intermediate or beginners? Failing to evaluate the competence of your learners will result in wasted time and effort. If they fall into different categories, create courses for each level which learners will have to complete before advancing to the next. Once your course is released, people will start giving feedback. While positive reviews are very refreshing, negative feedback can be very discouraging. As a result, many course creators make the mistake of ignoring and even deleting such comments. However, the fact is that negative reviews could actually turn out to be very valuable. Even when the comment is harsh, you could learn something that will help improve the quality of your future courses. Furthermore, an online course that has both positive and negative reviews looks more genuine to potential buyers. While creating your course, don’t forget to spare some time for marketing. People will not just automatically sign up for your course just because it is available. One of the best ways of promoting your course is by offering some free training on the subject. Once people get an idea of what you have to offer, they might be willing to pay for more information. If you have a mailing list, you could offer your subscribers a discount for the course. Don’t forget to promote your course via social media posts and even paid ads.